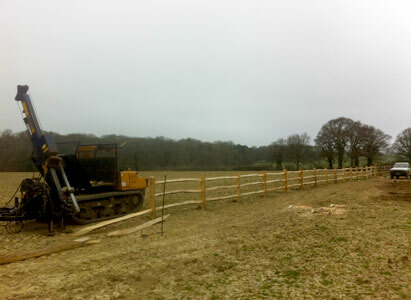 Tim Bennett Farm Fencing has been operating throughout the South East of England for over 35 years. 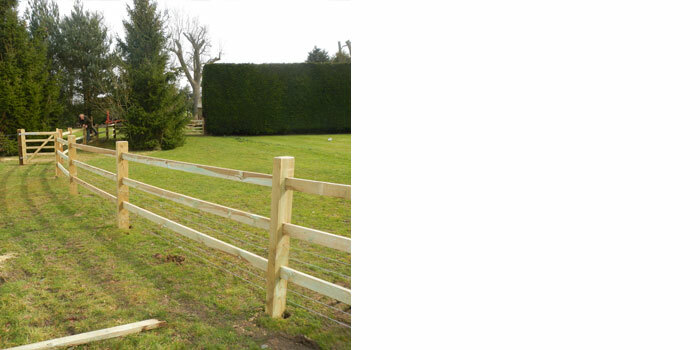 We use the best quality materials, specialized machinery to produce fences that remain fit for purpose for longer, and highly skilled erectors who take pride in offering the best service around. 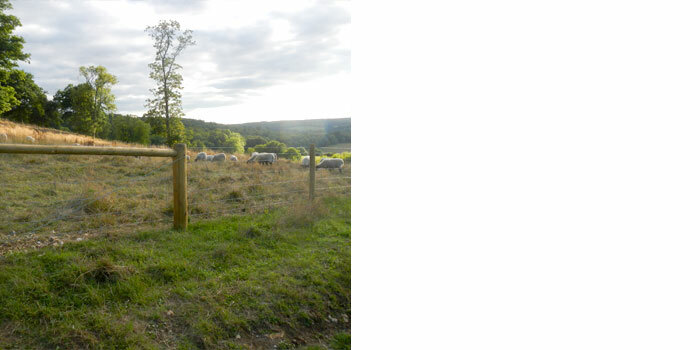 As well as working directly with farmers, landowners and with Land agent companies managing farms and estates throughout the South East we have also completed large and small scale projects with clients such as the National Trust, Natural England, South Downs National Park, Brighton and Hove City Council, Arun District Council, Surrey County Council, West and East Sussex County Council and Sussex Wildlife Trust. 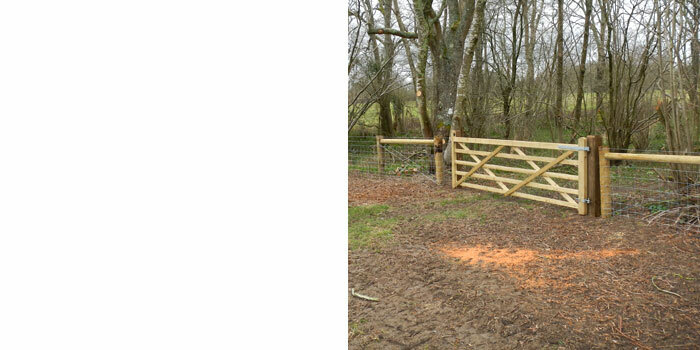 We have also completed fencing projects as far as as France, Italy and Latvia. 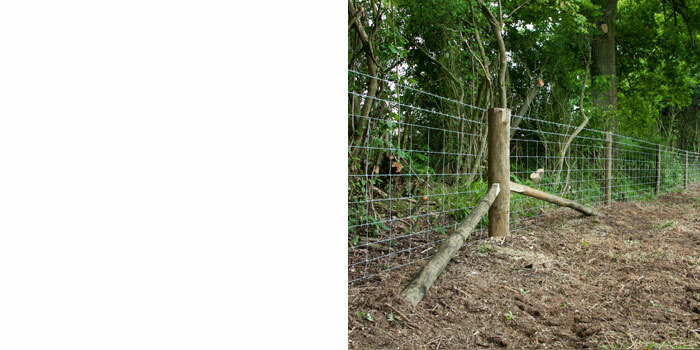 Use traditional skils & quality materials, to erect fences that stand the test of time & are harmonious with our surroundings.